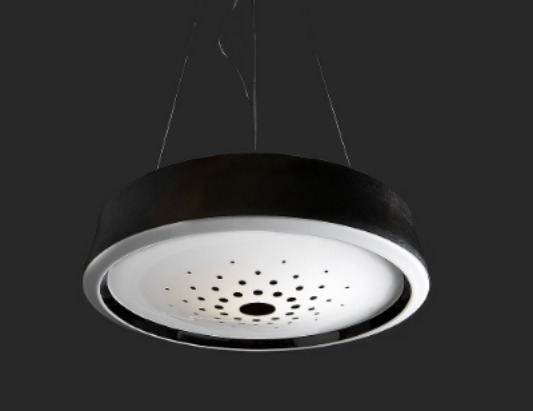 Lucelux is an award winning lighting range designed by Rohan Nicol and produced in Australia by a select group of local manufacturing partners. The enterprise was an outcome of research investigating strategies to improve the financial viability of Australian studio craft industry through collaborative and enterprising linkages with the manufacturing sector. This exciting project has served as a high profile case study informing discussion and debate on both arts and industry funding models and innovation policy development. The success of this project was recognised in 2009 by receiving Australia's' most prestigious design award -Tthe Bombay Sapphire Design Discover Award. Distinct from much of my prior work, the lighting range produced through this project required the use of computer modelling in order to collaborate with manufacturers whose machinery is entirely controlled by digital platforms. The video below illustrates the aspects of development work undertaken in the production of tooling and prototypes in preparation for manufacture of Peppered Sunlight. The Bombay Sapphire Design Discovery Award. As a direct outcome of this project my work was recognised through receiving The Bombay Sapphire Design Discovery Award which was Australia's largest and most competitive design prize. It attracted entries from over 100 crafts people, designers, architects annually, during the 9 years that it was conducted. This award provided winners with a cash prise of $30,000 and a trip to Milan's annual design event the Salon del Mobile.